If you enjoy American football, odds are good that you'll have a section of your busy schedule carved out this Feb. 7 to sit on a couch, scream at the television, and eat lots of dip. That's wonderful. Dip can be very therapeutic. However, if you're anything like me, you'll be looking for something else to occupy your night—perhaps something a bit more bookish? Side note: This article isn't intended to serve as a PSA against football, people who watch football, or people who have football-shaped heads. It was written by an exhausted Bostonian who doesn't particularly care what Mr. Tom Brady does with his own balls or anyone else's. For the most part, I curated the following titles via the highly scientific method of walking through a Barnes & Noble and picking up books that looked interesting. A startlingly high number of them have blue covers. They may or may not be connected in some way, but that's for you to decide. I took the liberty of verifying that none of these books are especially sports-related. 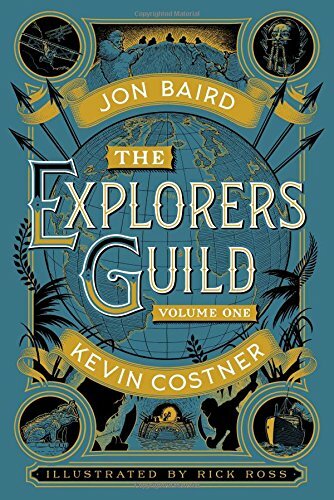 This title was released back in 2014, but it's out in trade paperback now. How can anyone resist a biography about a man once called “the P.T. 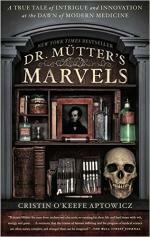 Barnum of the surgery room?” A lovely non-fiction account for fans of the strange, the esoteric, or medical history. Lupe is a teenage girl who knows all of the worst things that will happen in your life. But she's not always accurate—or is she? 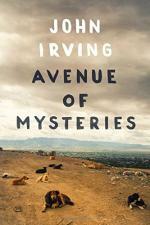 Avenue of Mysteries takes place in the spaces where past, present, and future collide. Berlin's short story collection follows characters who live in the cracks of American society, those who are estranged and forgotten. 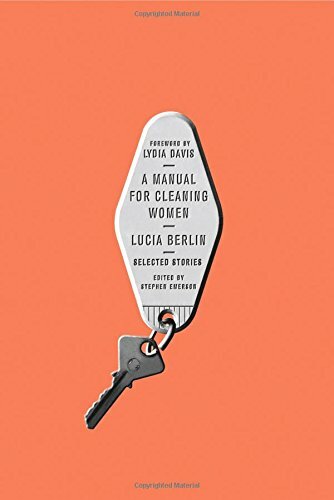 A Manual For Cleaning Women is the acclaimed postmortem collection of tales by a writer whom many consider to be criminally underrated. 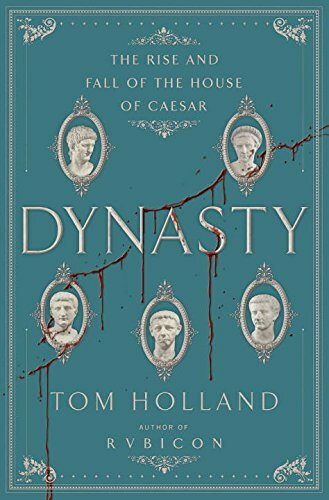 Dynasty begins with the treasonous murder of Julius Caesar and works its way up to the death of Emperor Nero. 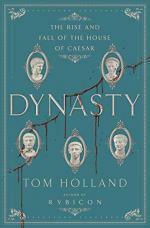 For sheer entertainment value, you can't go wrong with the carnal exploits of Rome's notorious rulers. It should please anyone who likes their history on the bloody side. Yes, it's by that Kevin Costner. 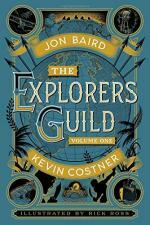 A secret guild of explorers sets out on the eve of World War I in search of a lost Buddhist city. 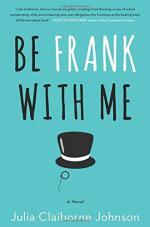 If you enjoyed Bats of the Republic [LitReactor Review], this illustrated novel might be right up your alley. 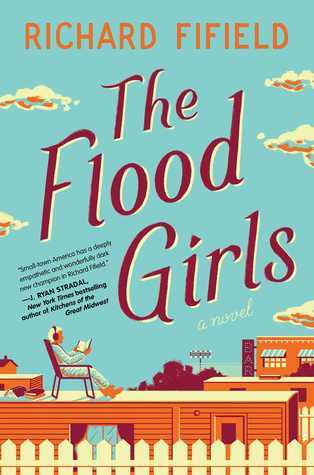 Tapped for the February Indie Next List, Flood Girls captures a slice of life in small-town Minnesota. 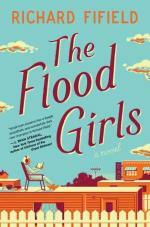 Rachel Flood has fled to her hometown of Quinn to try and restore some form of normalcy to her life. Unfortunately, Quinn might not be the best place for quiet contemplation. 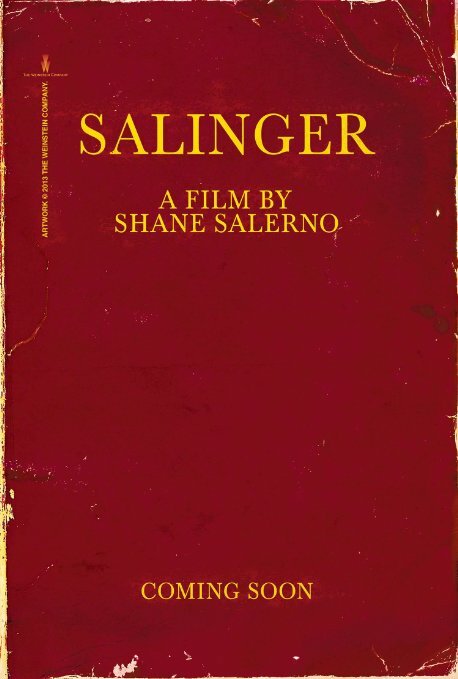 As is evident by the title, Salinger is a documentary about the elusive author that features hundreds of interviews with his friends, family, and colleagues. A few speakers include Edward Norton, Philip Seymour Hoffman, and Gore Vidal. Black Books is bizarre and sometimes uncomfortably accurate British comedy about working in a bookshop. Taxes, regular business hours, customer service? What are those? 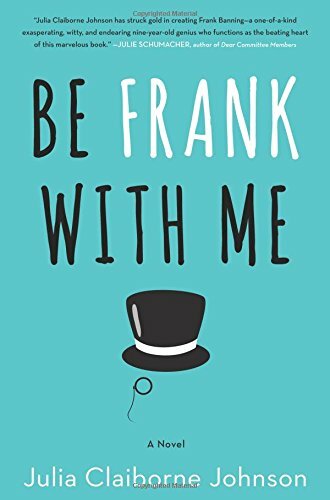 This mini-series explores the lives of Jane Austen's beloved characters after the happily-ever-after conclusion of Pride and Prejudice. 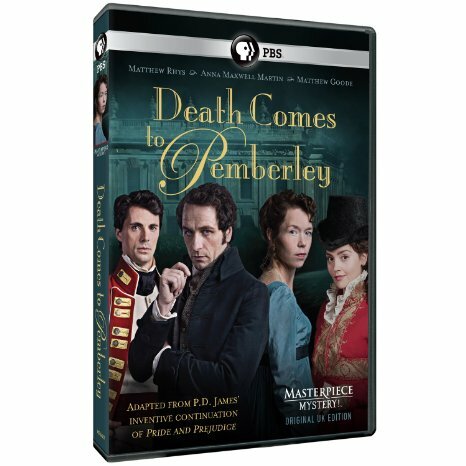 I've never been a huge Austen devotee, but I found this show to be surprisingly enjoyable in its details of 18th century courts and crime-solving. 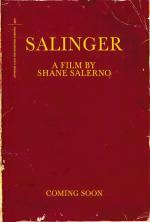 Based on the best-selling novel by P.D. James. Do you partake in the annual festival of sport, or do you have other plans for the evening? 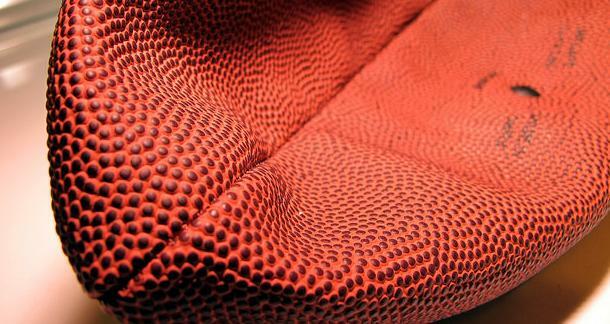 Are you yourself a football, and highly offended by this article? Let us know in the comments! That Kevin Costner, but is it that Rick Ross? If only it were, but I don't believe so. 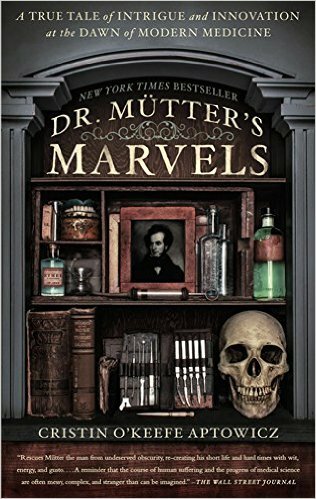 I'll have to check out that Mutter book. I went to the museum in Philadelphia and bought a postcard featuring a "mega colon." That is THE place to be in Philly. Been to Mutter twice. Loved it. A Manuel For Cleaning Women sounds good. 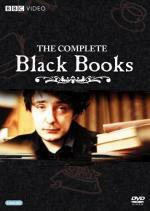 Black Books is my favorite show. I wish there were more episodes. Bernard Black is everything I've ever wanted to be in life, just with a lot more booze and cigarettes.